Conceal dark circles and imperfections with precision! The formula of this complexion corrector associates Calendula extract with soothing benefits, to the Trio-Molecular® Formula which regenerates, energises and oxygenates, while correcting imperfections. Its fluid, soft and light texture conceals dark circles and imperfections while ensuring 8 hours* of hydration for a fresh, natural and rested complexion. 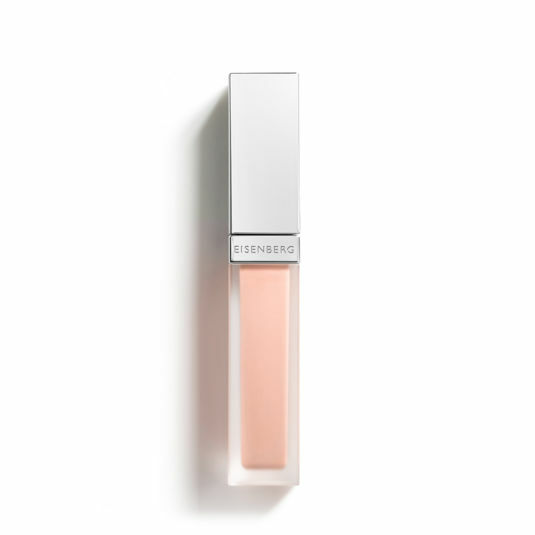 Its high-precision multifaceted applicator delivers the perfect amount of product to easily conceal imperfections with precision. 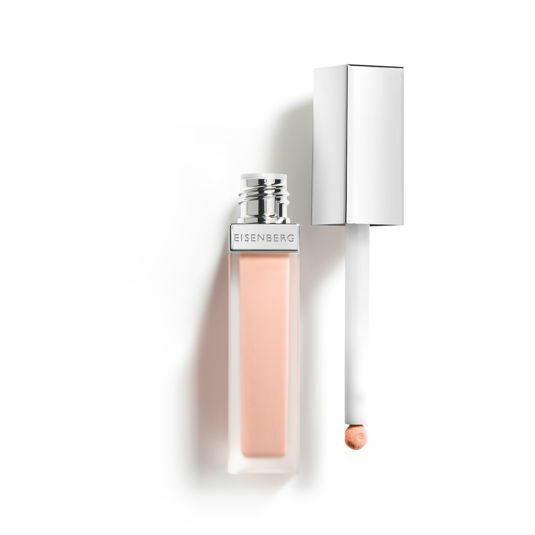 Before and/or after FOND DE TEINT CORRECTEUR INVISIBLE, apply CORRECTEUR PRÉCISION in small touches with the multifaceted precision applicator. Finish by blending with the tip of the fingers, lightly dabbing until the perfect result. 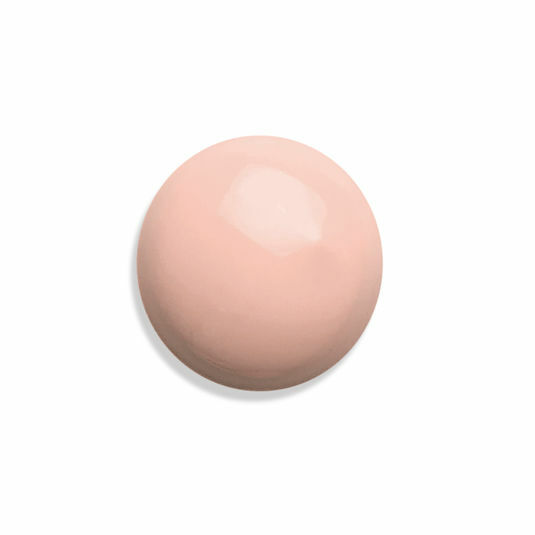 Throughout the day, apply in touch-ups, for a perfect complexion. Makeup Artist tip: For a touch of radiance, use CORRECTEUR PRÉCISION that is two shades lighter than your actual skin tone. Instantly conceal dark circles and imperfections with precision. Men, thanks to its camouflage effect, invisible on skin. Imperfections and dark circles are concealed, complexion is uniform and ready for the application of FOND DE TEINT CORRECTEUR INVISIBLE. * Results of the self-assessment questionnaire completed by 20 persons after 28 days of use. AQUA (WATER) - CYCLOPENTASILOXANE - ETHYLHEXYL ISONONANOATE - CYCLOHEXASILOXANE - GLYCERIN - CETYL PEG/PPG-10/1 DIMETHICONE - ZINC STEARATE - DIMETHICONE/VINYL DIMETHICONE CROSSPOLYMER - DISTEARDIMONIUM HECTORITE - SORBITAN ISOSTEARATE - CALENDULA OFFICINALIS FLOWER EXTRACT - FAGUS SYLVATICA BUD EXTRACT - BACILLUS FERMENT - PHOSPHOLIPIDS - LACTIS PROTEINUM (WHEY PROTEIN) - SODIUM CHLORIDE - ALUMINUM HYDROXIDE - TRIETHOXYCAPRYLYLSILANE - POTASSIUM SORBATE - SODIUM DEHYDROACETATE - SORBITOL - PROPYLENE GLYCOL - BENZYL ALCOHOL - DEHYDROACETIC ACID - PHENOXYETHANOL - BENZOIC ACID - PENTAERYTHRITYL TETRA-DI-t-BUTYL HYDROXYHYDROCINNAMATE - CI 77891 (TITANIUM DIOXIDE) - CI 77491, CI 77492, CI 77499 (IRON OXIDES). Ideal for delicate and sensitive skin, Calendula is a plant rich in flavonoids which protect the cells from free radicals. Its extract is recognised for its hydrating, soothing and regenerating properties.